Looking to compile a list of USA Based Realtor with properties they are selling with all other required details. 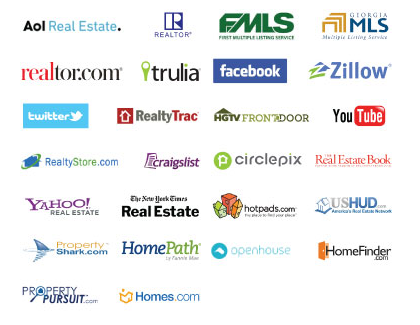 I need to extract property listings from real estate websites like Zillow, Trulia, Redfin, etc. I will let you know the specific type of properties looking into. You will have to search the list of zip code in real estate website to get collected all required property. Let me know your cost and approximate time required for project completion.